As the temperature cools down and the heavy Pacific NW rains start coming down, we all start getting ready for winter. But so do pests! Your home is a warm, cozy, protected, and has both food and water: everything that pests want! The best way to treat for pests is actually simple: prevention. By taking precautionary actions, you can protect your home! Rodents: Mice, rats, and squirrels. 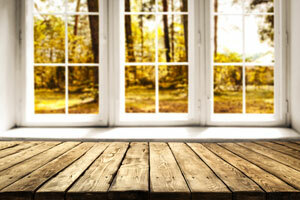 Before late fall sets in, and pests of all kinds scurry indoors, Inspect your entire home–both indoors and outdoors! Here are five excellent ways to practice pest prevention–to catch pests before they enter your home! Most insects feed on other insects, so don’t give them any excuse to hang around! Cleaning properly eliminates any crumbs or food particles from attracting ants, mice, and flies. Cleaning can also eliminate any pheromone trails from certain species of ants. These trails tell ants “Come here for food!”, and they need to be eliminated. Seal all entry points, including cracks in foundation, cracks in caulking or trim, and any smaller cracks along joints or corners. This is crucial. Mice can enter a hole the size of a dime. Squirrels can enter holes that are only 2 inches wide! Remove any clutter from inside and outside of the home. This eliminates hiding spaces for pests. This helps to eliminate food sources. Trim vegetation away from the house. Plants can give pests a literal “leg up” into your home. Make sure all plants and trees are trimmed away from your roof and foundation! There are many, many more insects and animals that would love to escape the winter by entering your home. If you’re concerned about your home’s protection, or you want to be absolutely sure that your home is sealed against pests, give Antworks a call! 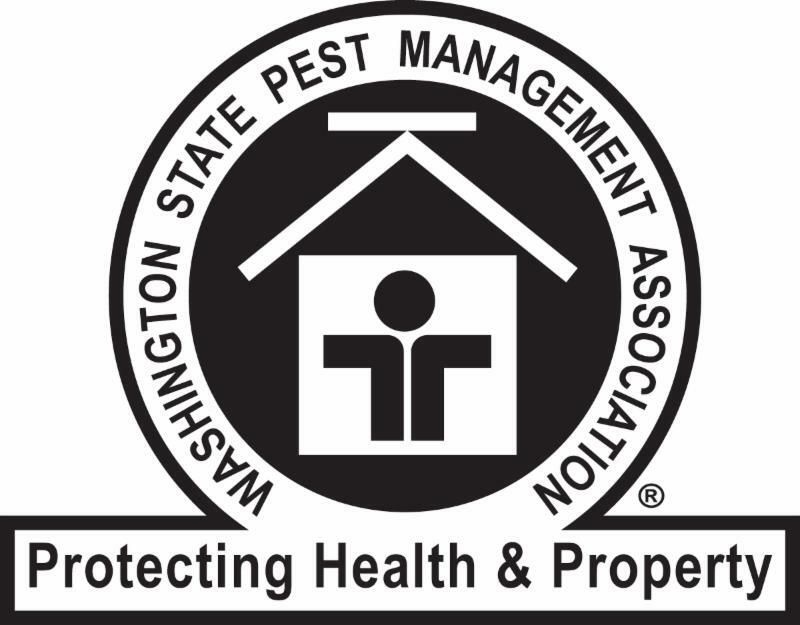 We provide two different levels of year-round pest control, so you can safeguard your home. Choosing a year-round program strengthens your protection because we treat for the season, and for any current pest issues. Give us a call today, and see what we can do for you!